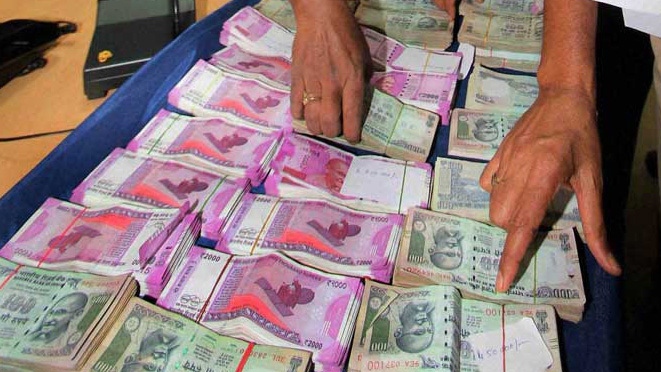 The Amritsar rural police have registered a case against the former secretary of the Tangra Multi-purpose Cooperative Society for his alleged involvement in swindling of lakhs of rupee at Jamowal village, Pioneer reports. The accused was booked after a complaint was lodged with the police by the Assistant Registrar, Baba Bakala Cooperative Societies. An investigation carried out earlier had led to revelations of the accused’s several frauds. The accused Tarlok Singh has been booked under under section 406, 420, 467, 468, 465 and 471 of the IPC but he is still absconding.